One of the hardest things you may come across in this wonderful journey of yours is this thing called CP (Cervical Position), which goes hand-in-hand with CM (Cervical Mucus). These are both considered to be secondary fertility signs that can help you figure out where you are in your cycle! Your CP changes throughout each part of your cycle which can give clues about when you may be nearing Ovulation, Menstruation, or even possibly Pregnancy. It may take you a while to get to know your body, (and it’s lovely functions), but with that being said it’ll be well worth the time and effort once you start to gain a bit of insight. A great time to start practicing your personal exams, is right after you’ve gotten out of the shower, or after you have thoroughly washed your hands with antibacterial soap to help avoid infections! It’s very important to make sure you have clean hands before checking your CP or CM. Another tip is to keep your fingernails trimmed to avoid internal scratches. The cervix is the area on the top of your Vaginal canal, and in-between your uterus. You can start by sitting on the toilet or even squatting, while gently inserting two fingers and reaching until you can feel it. Depending on how High or Low your cervix is at that time determines whether it’s fertile or Infertile. It’s highly recommended to check your CP only once a day, (sitting the same way) due to its variations throughout the day. When dealing with CM though it’s recommended to check several times a day while only recording the most fertile Fluid! DURING MENSTRUATION: Your cervix usually will be low, firm and slightly open to allow your Menses to flow. It would feel firm more like the tip of your nose. NEARING OVULATION: Your cervix will be a little higher to reach, a bit softer, moist and slightly open in preparation for the sperm to swim through. You may start to notice your CM appears to be a bit more fertile at this time. 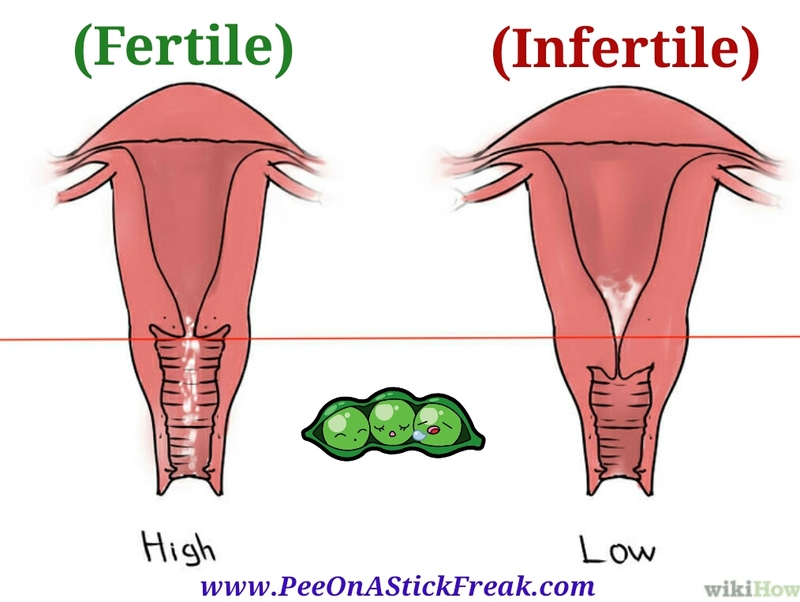 TIME OF OVULATION: Your cervix should be at its highest since you’re at your peak fertility! You may not even be able to reach it, or you may just be able to touch it with the tips of your fingers. The cervix will be open with a good amount of fertile CM and feel very soft, more like your lips. The outer surface may also feel very wet or even slippery. POST OVULATION: Your cervix will generally go back to a low, firm and closed Position. It will feel firm again, like the tip of your nose with a dry sensation. NEARING MENSTRUATION: Your cervix will continue to feel firm like an unripe fruit perhaps with slight moisture. You may not observe much CM if any at all and it will protrude low. POSSIBLE PREGNANCY: Your cervix usually begins to move higher, with a soft, sponge-like feel to it that remains closed to protect the uterus. CM will then start to get thicker, creating what is known as a Mucus Plug. With that being said, the time varies from woman to woman as to when this all takes place. For some it can happen as soon as Conception occurs and for others it may be well into their first trimester. Here is something I’ve put together from photos taken of a woman who was 25, had never given Birth, had a tilted uterus, and allowed this amazing website to document her CP and CM each day throughout her whole cycle! This may be helpful since most of us cannot see inside, we can only feel! If you go through, you’ll see just how unique our CP really can be! Being a woman, and truly understanding our own anatomy can be quiet empowering. So as you can see, you can only have highly fertile Cervical Fluid such as EWCM (Egg White Cervical Mucus) and get a high volume of it if you have a highly fertile cervix that’s open! That not only allows fertile quality CM to protrude the canal but it also acts as a passageway to keep the sperm nourished and alive until possible Conception can occur! 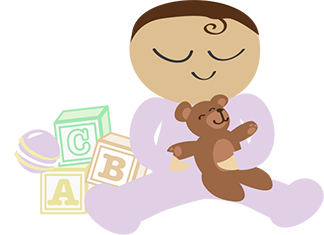 This entry was posted in Basal Body Temperature, Basal Body Thermometer, BBT, Cervical Fluid, Cervical Mucus, Cervical Position, Charting, Fertility, Leuitinizing Hormone, LH Surge, Menstrual Cycle, Period, Pregnancy, Uncategorized and tagged AF, Aunt Flo, Basal Body Temperature, Basal Body Thermometer, BBT, Cervical Fluid, Cervical Mucous, Cervical Position, Cervix, Cervix Opening, CF, CM, Corpus Luteum, Corpus Luteum Dip, CP, Estrogen, Fallopian Tubes, Fertilization, Fertilized Egg, Flo, Follicular Phase, Implantation, Implantation Dip, Implantation Spotting, LH, LH Surge, Luteal Phase, Luteinizing Hormone, Menstrual Cycle, Menstruation, OPK, OS, Ovaries, Ovulation, Ovulation Dip, Ovulation Predictor Kit, Ovulation Test, Period, Progesterone. Bookmark the permalink.